Aldi’s £3.99 candles are back in stock for good, apparently. I’ve heard about these Jo Malone knock-offs before from friends, and when I smelt this one I was really surprised. I have the Jo Malone Blackberry & Bay scent and this smells exactly like it for a fraction of the price! The candles come in 3 scents: Lime, Basil & Mandarin, Blackberry & Bay and Pomegranate Noir. The two other scents in this range are also scents inspired by the Jo Malone range. I was very tempted to buy all three, however, I really enjoy the Blackberry & Bay scent, and it was more intense than the others in my opinion! At first, I was really sceptical about the Aldi Jo Malone Candles, especially with how they’d smell once lit. However, after 30 minutes, my room smelt fresh and so much like the Blackberry & Bay scent that Jo Malone has perfected. 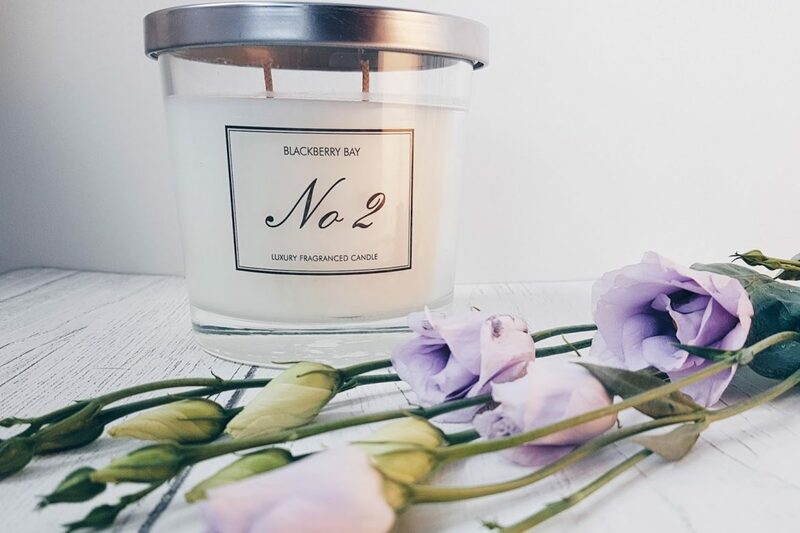 Although the candles sell out fast – it’s definitely worth trying to get your hands on one!